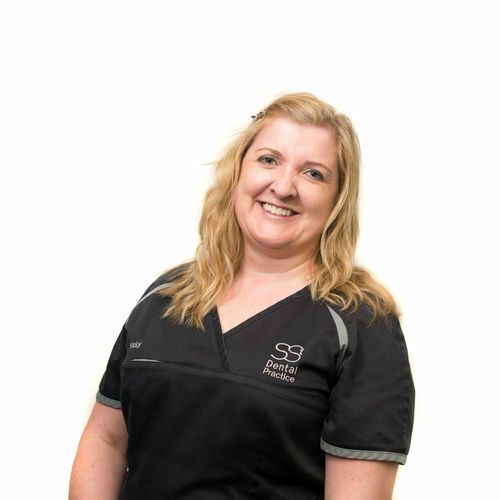 With a wealth of experience our dental hygiene team are passionate about promoting oral health among our patients. 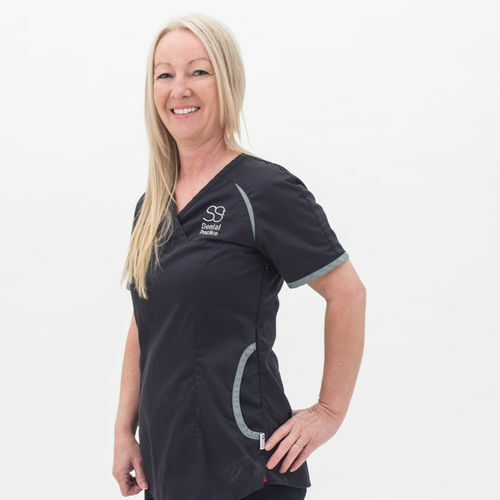 We work with six part time hygienists, each of whom has her own personal approach, but jointly the dental hygiene team endeavours to treat, educate, improve then maintain your oral health by creating tailor-made home care routines that may even reduce the need for dental treatment. 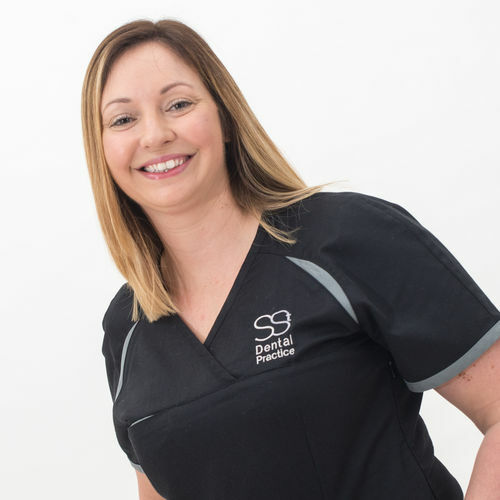 They also undertake intensive periodontal treatments to combat diseases such as gingivitis and periodontitis. Did you know? 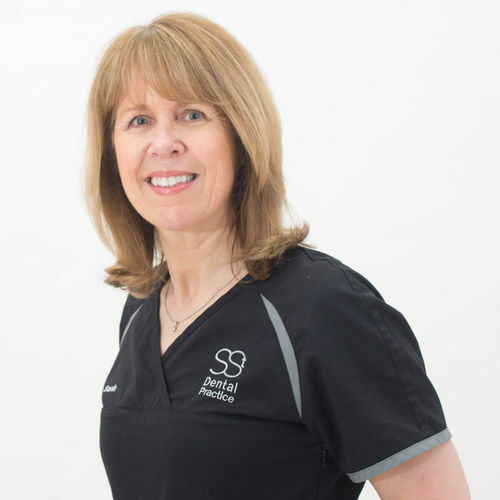 Our dental hygienists can boast over 150 years collectively as part of the Standish Street team! That's a fabulous amount of experience and customer loyalty.